The Hornets sank a franchise-record 22 three-pointers (22-44 3pt FG, 50%) en route to a 124-97. Kemba Walker (9-18 FG, 4-10 3pt FG, 7 assists) and Jeremy Lamb (3-6 3pt FG, 5 assists, 3 steals), led the Hornets with 23 points apiece in the victory. Collin Sexton led the Cavaliers with 18 points (8-17 FG) and 10 assists, while Cedi Osman recorded 17 points (7-13 FG) and 4 assists in the losing effort. 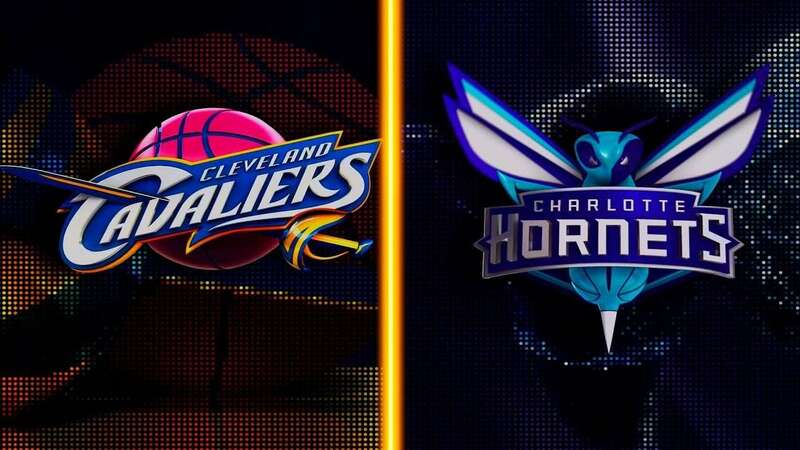 With the win, the Hornets improve to 39-42, while the Cavaliers finish their season 19-63.